In Need of Engaging Content? Get your printable branding workbook TODAY!! 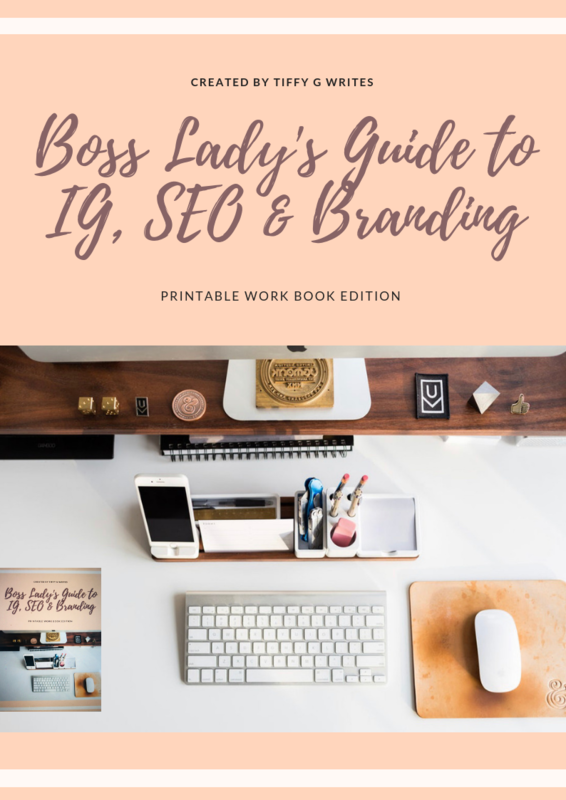 Get your boss lady branding workbook to finally master Instagram strategy, branding and search engine optimization. This printable workbook should be used to plan content creation around your target audience. Leverage basic marketing techniques to convert those followers into leads who WANT to pay for your bomb services and products! Get your marketing workbook straight to your inbox TODAY!